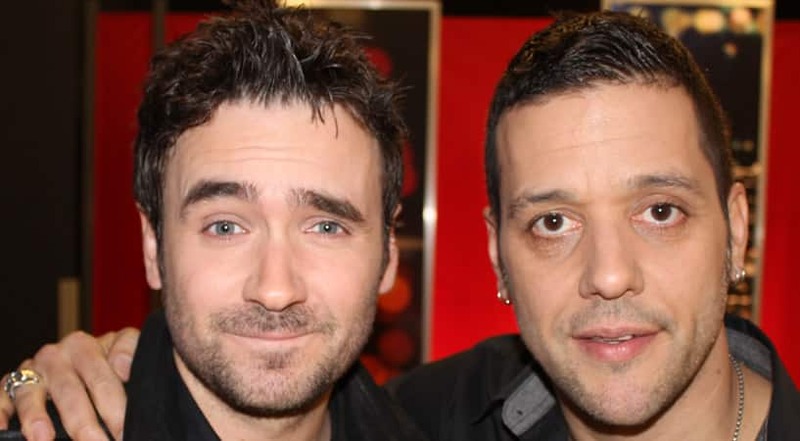 George and Allan Hawco in Gros Morne National Park. 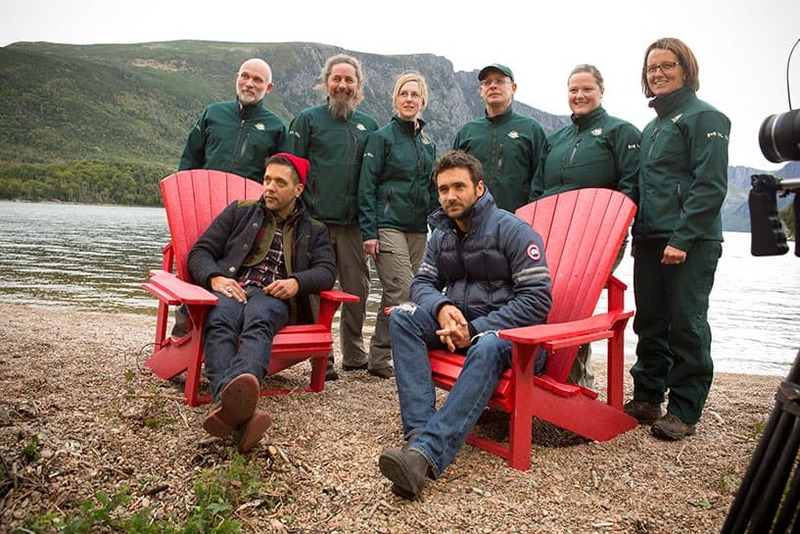 George, Allan Hawco and the staff of Gros Morne National Park. 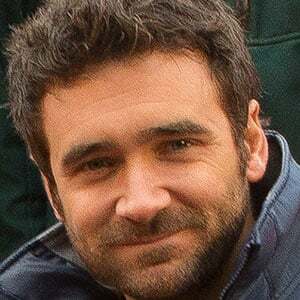 Allan Hawco in Gros Morne National Park. 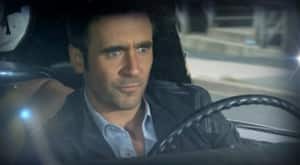 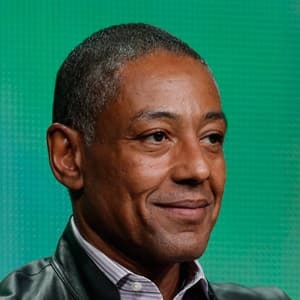 Now in its sixth season, Republic of Doyle is a clear hit show. It's had Academy Award-winner Russell Crowe as a guest star and Newfoundlander Gordon Pinsent has been one of the show's villains. 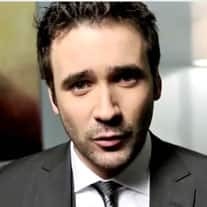 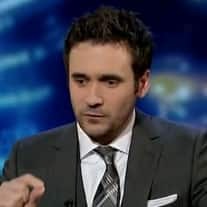 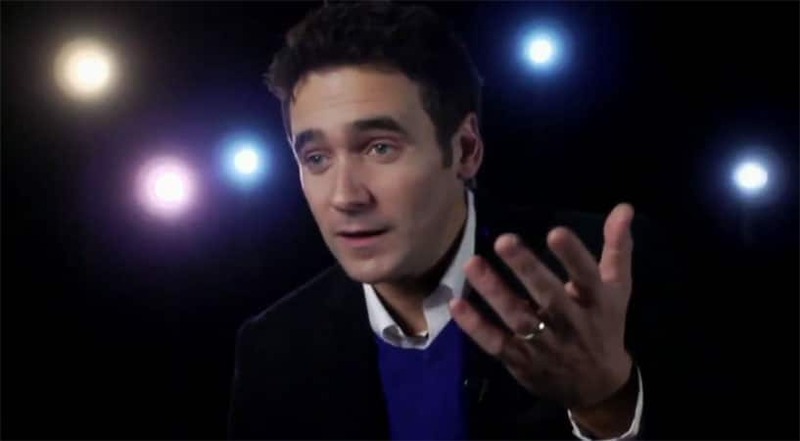 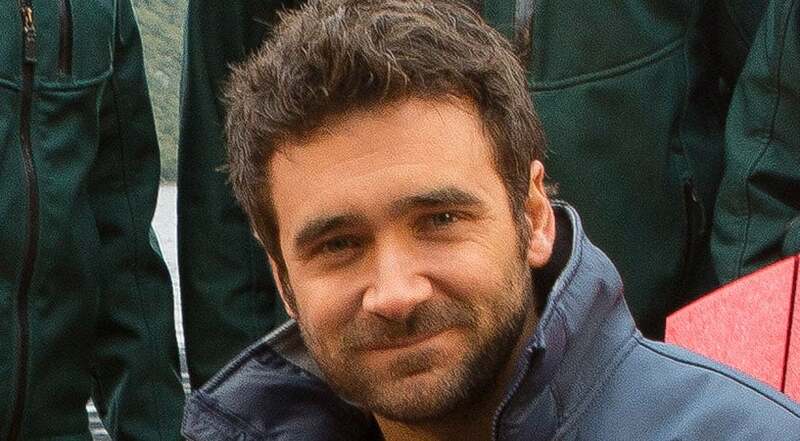 Throughout, the show's star Allan Hawco has showcased Newfoundland and Labrador community and culture by basing the show in St. John's. 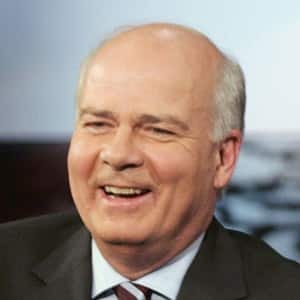 There is, however, more to Newfoundland and Labrador. 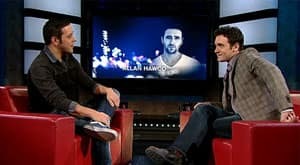 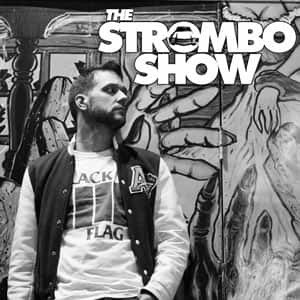 So Hawco and George travelled to Gros Morne National Park in western Newfoundland to talk about the province, his show and more.